In most case scenarios, a website starts as a basic introduction to your brand. If a consumer clicks on a website and it turns out to be haphazard and chaotic, they may be discouraged to continue browsing your web and simply move on to your competitors. When you decide to partner with a web design agency, it might as well turn out to be one of the most important investments that a brand can make. You aim for that first impression and hold on to the value which can be drawn from it based on the perception of your consumer. Here are a few basic tips you need to look at before you decide to partner with a web agency. Do the designers have the ability to fuse visual content and design effectively? Visual aesthetics are not the only aspect of your website. A good web designer, upon designing a website, keeps in mind the content which might appear, and where. They don’t just design a website based on what looks good to them. Of course, a prospective customer needs to find exactly what they’re looking for, and design and content should work together in order to achieve that harmony. A good web design enjoys working with you to help you accomplish any goals you might have in mind by advising you on creative aspects and ideas about design elements to enhance your digital presence. The sales and support staff can tell you a lot about the cooperation the company will be able to offer you. For instance, if they’re instantly dismissive of your goals and unwilling to listen to your ideas, then how can you expect them to work hard on achieving them? The reason you even decided on having a website set up is that you had very particular reasons, so work with a website design company who strive to achieve closer to the desired effect. Not every company has the policy of disclosing the names of the companies they have worked with, but the basic mock-ups can be furnished upon request. Not many companies are especially skilled in both design and development. For example, a website design might look superficially and aesthetically beautiful, but the only way of knowing for certain whether the web design company has the ability to create pages with a striking digital edge can only be witnessed via experiencing live versions of existent website designs. In order to bring out the best in your website, your design, and content, as discussed, need to be harmonic to carry out the best qualities which engage a visitor to browse through your website confidently and browse through the information you’ve set. If your content is unappealing and static, not to mention unchanging, users might soon get bored if they no longer find it interesting. Content is crucial in the sense that it’s your marketing information and your consumers need that information to feel confident about choosing your brand. Web design agencies have a thorough understanding of this concept and will work with you to manage the content on your website, and even help you choose a content management system that suits your business needs and drive value to their customers. 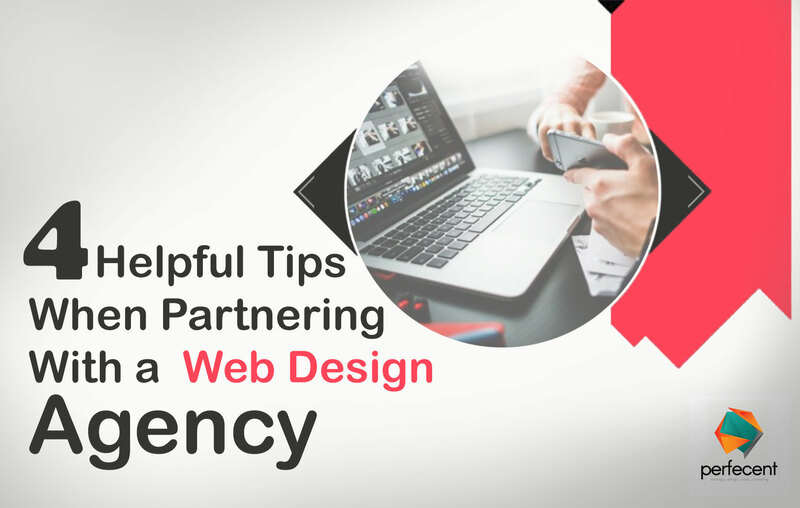 All of the aforementioned points can help you vet a web design agency that is suitable for you to build a long-time relationship. Perfecent has a sound knowledge of the principles of design and can help you engage a perfect user experience.